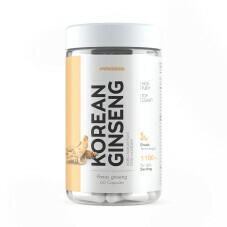 Ginseng comes from a plant of ancient origin and with medicinal characteristics. The active ingredient of this plant are the ginsenosides, substances extracted from the root and which require a relatively long maturation (about 6 years). These substances have important phyto-therapeutical properties: anti-inflammatory, antioxidant and anti-cancer.